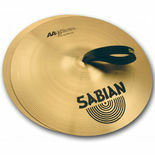 The Sabian 16" AA Molto Symphonic Suspended Cymbal has a smooth, shimmering sound that is bright and impactful at all volumes. 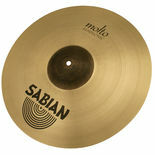 The Sabian 20" AA Molto Symphonic Suspended Cymbal has a smooth, shimmering sound that is bright and impactful at all volumes. 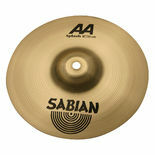 The Sabian 18" AA Suspended Cymbal has a bright, penetrating sound that is full of dynamic energy and presence. 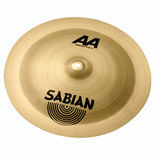 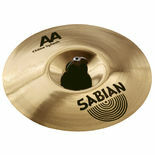 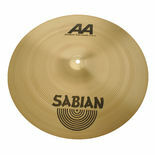 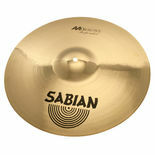 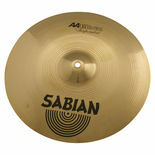 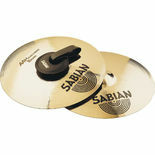 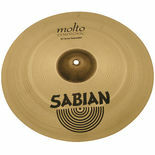 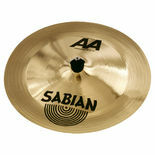 The Sabian 20" AA Suspended Cymbal has a bright, penetrating sound is that is full of dynamic energy and presence. 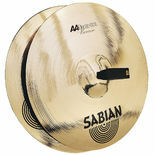 The Sabian 19" AA Viennese Cymbals have a medium thickness and weight to produce a fuller sound with more moderate decay. 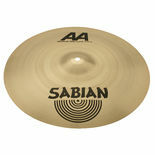 The Sabian 17" AA Marching Band Cymbals have a Medium-heavy weight and provides full-bodied sound with long decay. 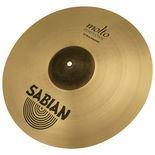 Ideal for multiple genre applications. 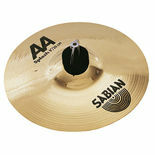 The Sabian 16" AA Suspended Cymbal has a bright, penetrating sound is full of dynamic energy and presence.